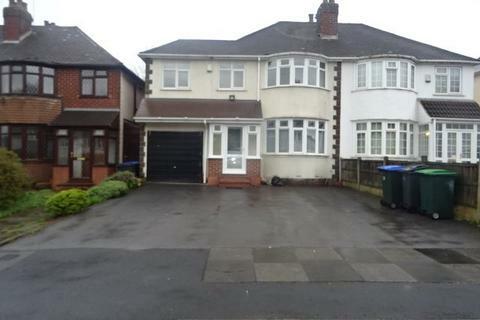 Marketed by Let Prestige - Handsworth. 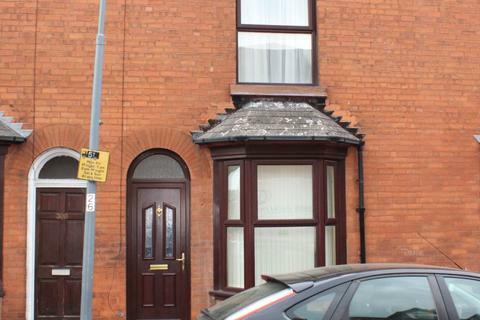 A two bedroom end terraced house available on an unfurnished basis from the beginning of May through John Shepherd Lettings. 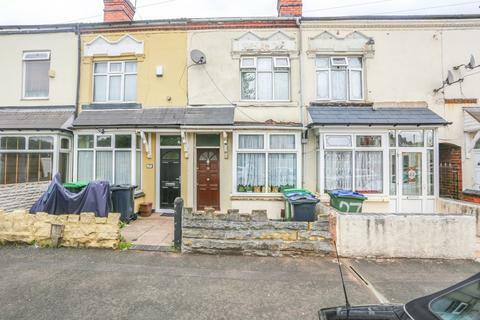 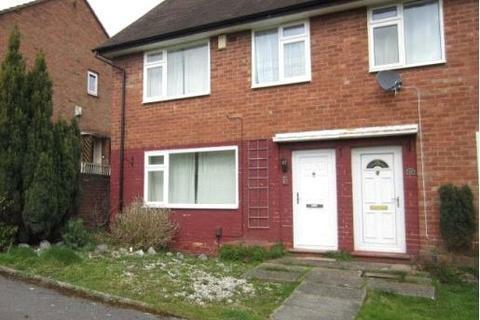 John Shepherd are pleased to present to the market this two bedroom end terrace property. 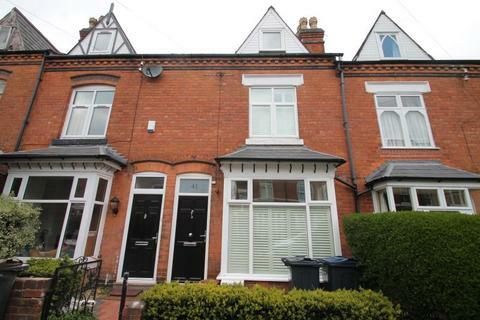 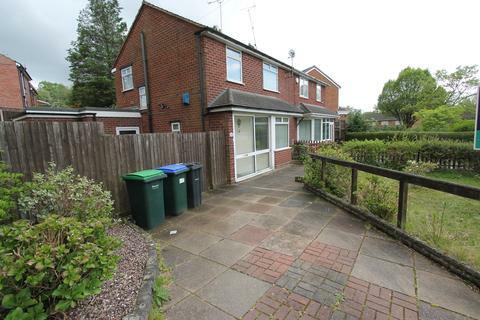 Situated in a quiet area of Harborne, ideally located to the nearby QE Hospital, University, local schools and a number of other amenities. 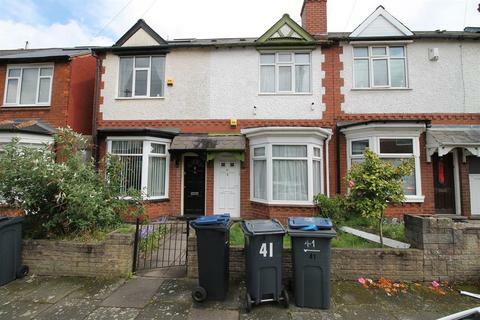 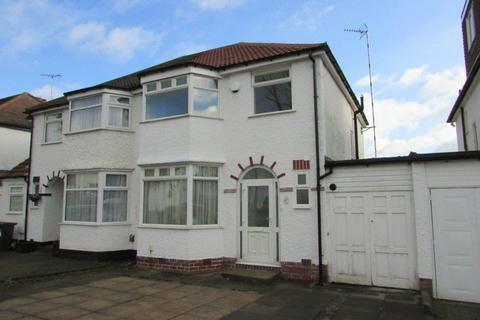 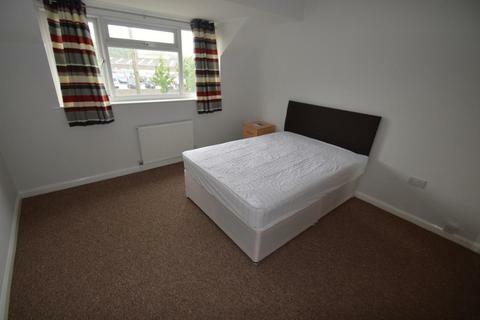 Recently refurbished property in ideal location in Selly Park with easy access into the City Centre and the Q.E Hospital. 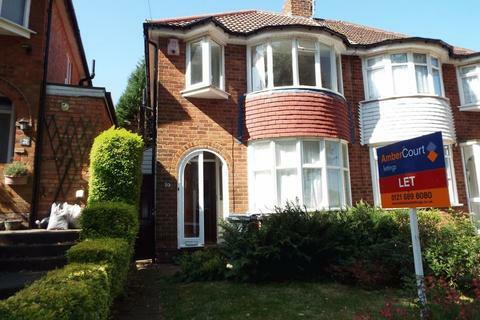 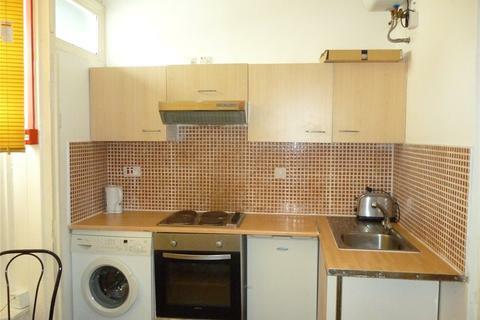 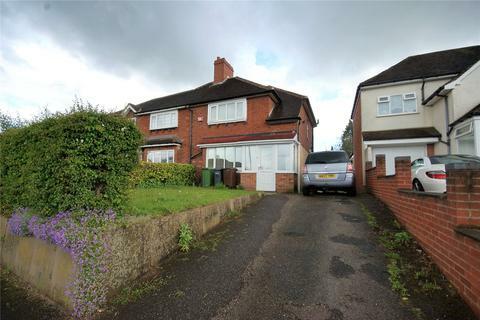 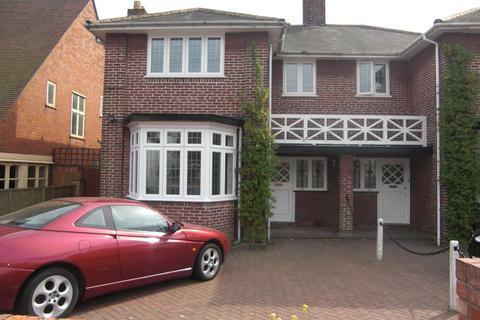 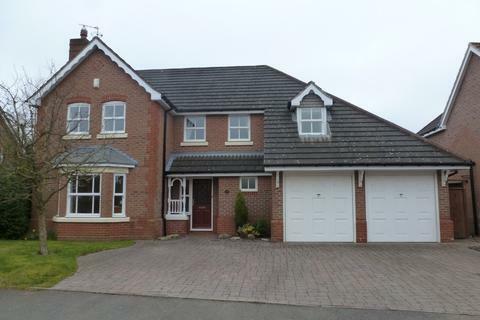 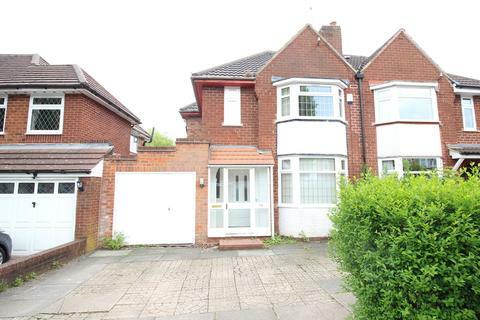 The property comprises of two reception rooms, fitted kitchen, two double bedrooms and family bathroom. 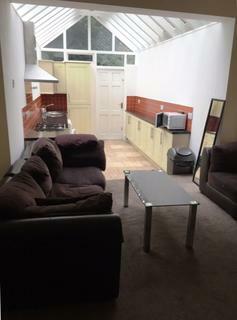 The property is available furnished. 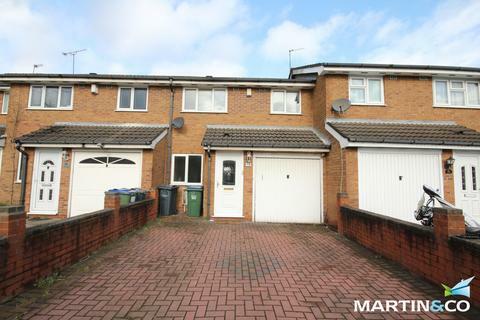 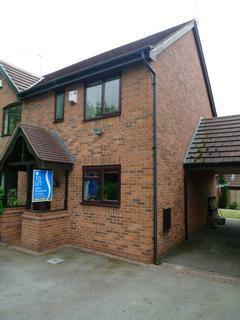 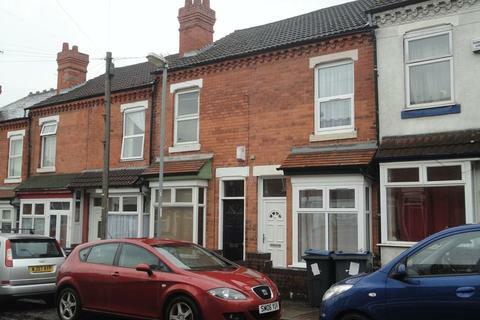 EPC Rating: E.
Marketed by Urban Link - Walsall.  AVAILABLE 2ND SEPTEMBER. 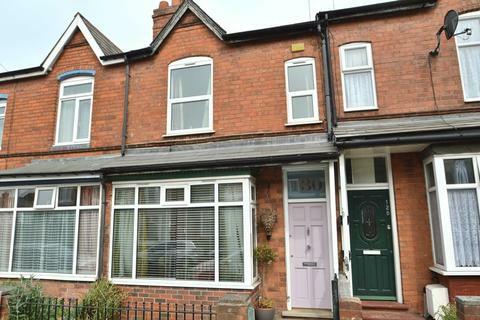 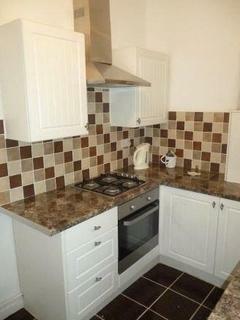 An excellent improved FURNISHED two bedroom mid-terraced house in the popular location of Bournbrook. 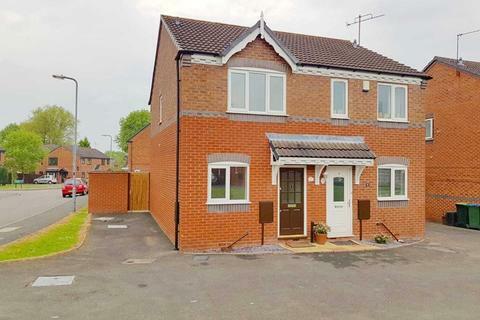 The accommodation comprises through reception and dining area, refitted kitchen with appliances, two double bedrooms and refitted bathroom with shower over bath. 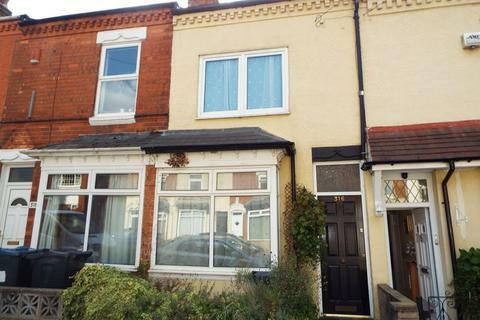 Marketed by Bartrams Sales & Lettings - West Bromwich.